Unheard skin care routine that has been taking celebrities by storm. Syn-Ake is an anti-wrinkle chemical based on a synthetic protein fragment that replicates part of the venom of the Malaysian Temple Viper. 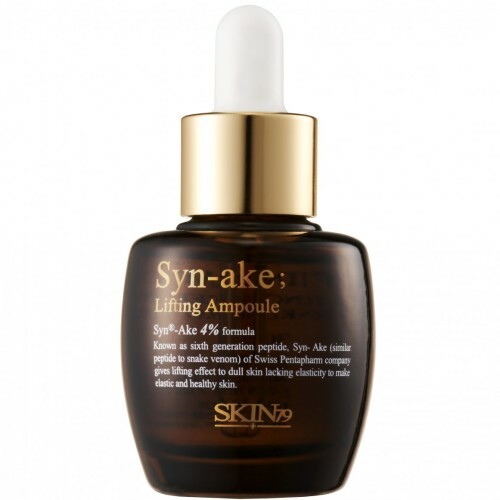 Pentapharm Ltd. of Switzerland markets Syn-Ake as an anti-aging product. This compound works in a manner similar to Botox to relax tight skin muscles that create wrinkles. 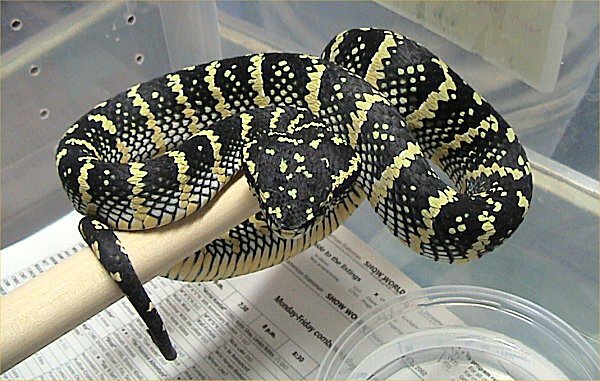 The venom from this viper is an alternative to Botox. 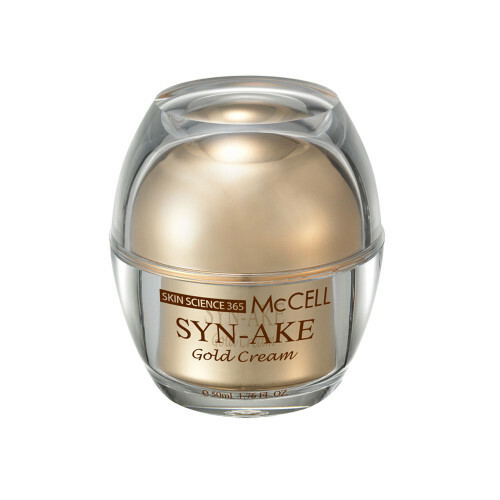 Syn-Ake®, an anti-wrinkle agent derived from snake venom, has been proven to reduce wrinkles by relaxing your facial muscles and smoothing your face. 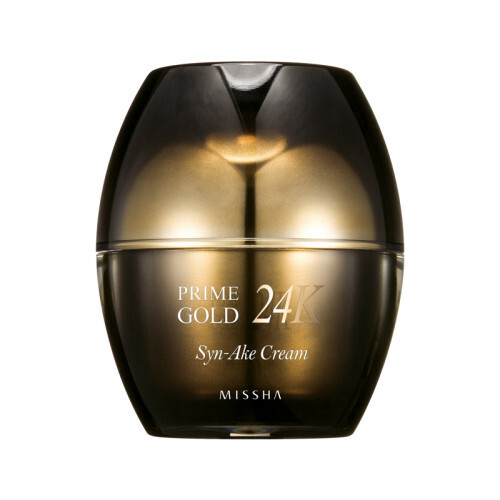 According to its manufacturers, it is ‘clinically proven to reduce wrinkles by up to 52 per cent in just 28 days’. Its famous fans are said to include Cheryl Cole, Kate Moss,Victoria Beckham and The Duchess of Cambridge Kate Middleton. 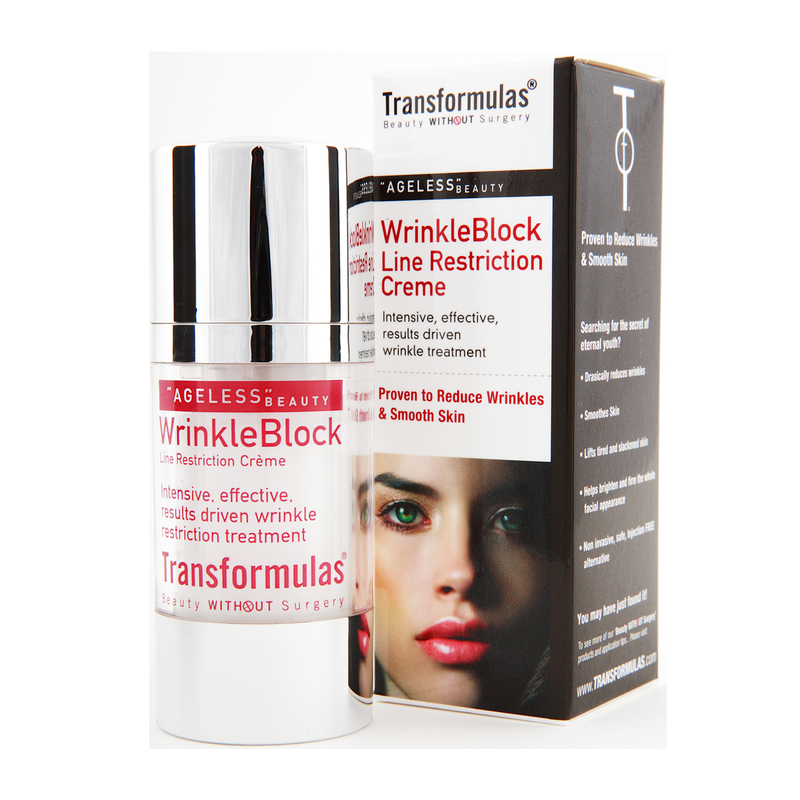 Now a more affordable Syn-ake cream, called Transformulas Wrinkle Block Line Restriction Creme, is available in Boots. Discuss all pharmaceutical choices, whether medical or cosmetic, with your doctor.